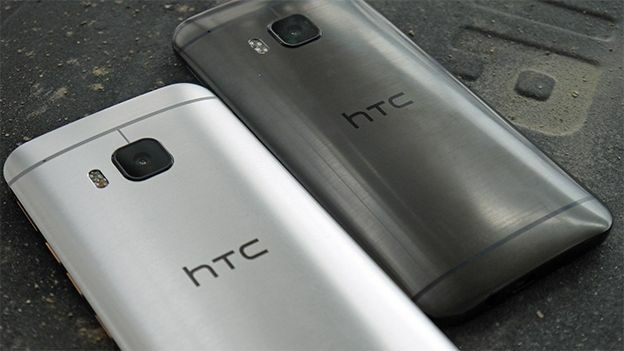 The past few HTC flagship phones have been criticised for their lack of power in the camera department, but according to a new report, all will be resolved on the company's next major handset which is said to feature new and improved camera technology. We've heard it all in the past, but new reports suggest HTC has finally got the memo. The folks from Vietnamese website HTCViet claim a brand new HTC handset codenamed Aero (which was name-dropped by @evleaks last week) is going to feature a 'ground-breaking' camera, something we've been waiting to hear from the Taiwanese phone maker. The One M9 successor is said to feature an f/1.9 aperture for improved low-light shooting, and capture imagery in the RAW format. It all sounds positive but let's just hope the Aero comes with enough storage space to hold them, otherwise it may prove an issue. We've heard these types of claims before from HTC, but the company has failed to deliver top-end camera technology on its previous flagship phones. While we're massive fans of the One M8, it was only fitted with a 4-megapixel UltraPixel camera that was outclassed by many of its competitors. The same with the most recent One M9. While it did get a megapixel boost to 20MP, it has been dogged with problems such as poor colour accuracy. Hopefully HTC can finally figure out how to make a great smartphone camera for the Aero, or whatever it will be called when it is released. After all, HTC needs to hit the ground running with its next series of devices. Last month,the company was forced to lower its second-quarter sales forecastby 30 per cent to $1 billion due to lacklustre sales of the One M9. In order to go toe-to-toe with the upcoming iPhone 6S, HTC will need to get everything on point, right from design to hardware and software.